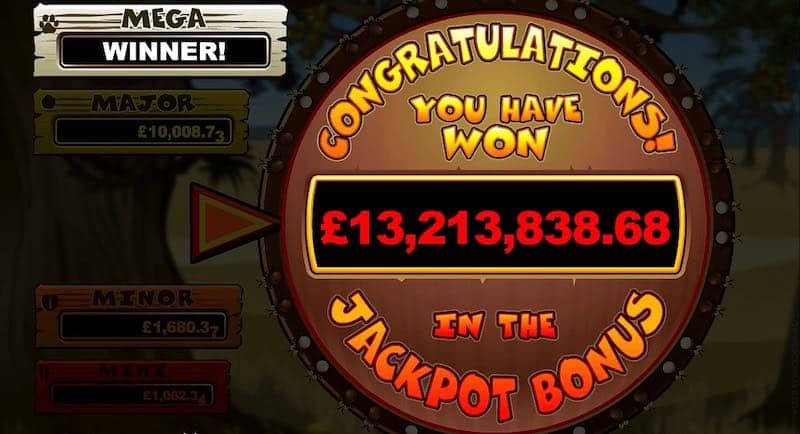 Home News Can You Beat These 5 Biggest Slot Wins? Can You Beat These 5 Biggest Slot Wins? 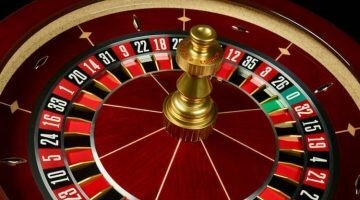 With the right game in the right place and time, an Indian gambler can win enormous amounts of money on online slot machines. 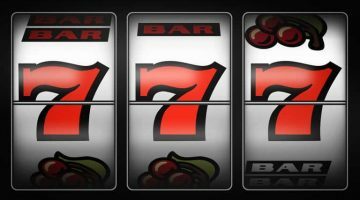 Take a look at the five biggest slot machine wins in the history of online gambling, and you’ll see the potential that one more spin has to change your life. Who knows? 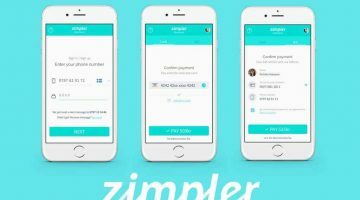 You may become a big winner with your own place on this list! 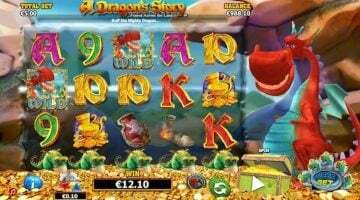 Back in November 2012, a Swedish player tried Hall of Gods, a slot machine game by NetEnt based on Norse mythology. 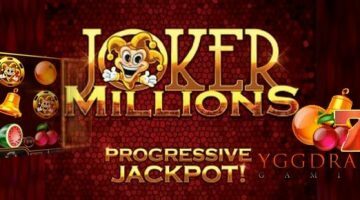 After racking up a progressive jackpot, she won 7.6 million euros, equal to 615 million Indian rupees. The Swedish player reportedly used the winnings to pay off her home, get a new car, and travel the world in luxury. 100% deposit bonus, 2X Loyalty, Birthday Bonus, Masti Monday and Weekly Rolling Rewards and lots of special occasion promotions offered. In September 2011, a Norwegian player and a fan of the online Betsson Casino, couldn’t manage to fall asleep. 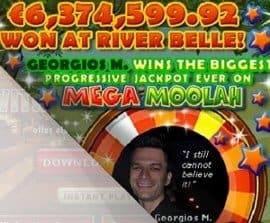 Tired of tossing and turning around in bed, he opened his phone to spin the reels at Mega Fortune, one of the most popular NetEnt slots, and soon won 11,736,375 euros, equivalent to 947 million Indian rupees. That lucky man probably didn’t get much sleep after that! Huw Thomas, head of the Betsson Casino company, was thrilled since the jackpot placed his casino in the Guinness Book of World Records. It almost sounds too amazing to be true: betting 25 cents and winning 17,861,800 euros, close to 1.5 billion Indian rupees. Shockingly, this was from the same machine that the Norwegian player tried NetEnt’s Mega Fortune! The Finnish player was quoted as saying, “I laughed and cried at the same time.” Perhaps the best twist to this true story is that the Finnish player was actually more fond of poker and had not tried online slots nearly as much. The player used his earnings to invest in the future and help his relatives. Funnily enough, Mega Moolah claims both the No. 1 and No. 5 spots on our list. Jon Heywood is currently the biggest winner from any online slot machine game to date, from a win in October 2015 of 17,879,645 euros. The player, a 26-year-old soldier from Britain, dabbled in luxury by buying a brand-new luxury car, but also used the money to pay his family’s medical bills. 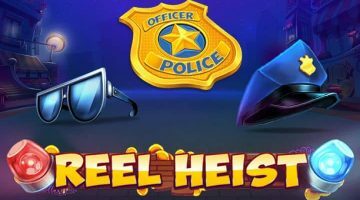 After reading about these five top online slot machine winners, you may be surprised to find that many of the wins came unexpected, with no plan to eventually grind out a big jackpot. Some players won a huge jackpot after barely playing at all, which just goes to show what you could be leaving behind if you don’t take every opportunity you can. To see the best online slot machine games available to Indian players, take a look at our recommended online gambling providers. Amazing Live Casino and Sports welcome bonus with up to ₹60,000 extra! Enjoy one of the best sports betting sites in India at Betway Sports. Join the club at 888 Casino with an amazing welcome package! Get $88 Free Play and up to $1500 Welcome Bonus plus daily promotions.